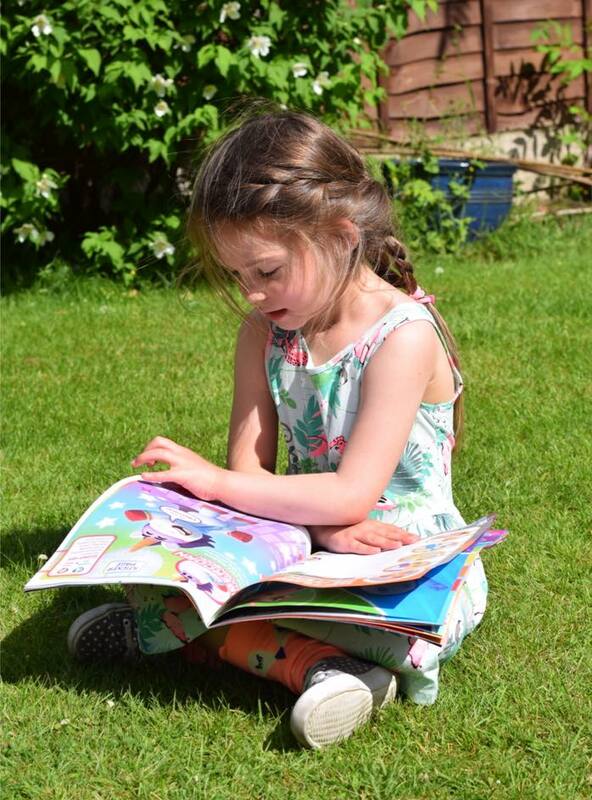 Elizabeth is coming to the end of her first year in school and she has developed a real love of reading during her time in reception. As well as enjoying the vast and varied library of children's books we have collected over the last few years, she loves being able to choose a magazine as a treat when we go to the supermarket, and I love that she no longer makes her choice purely based on the plastic toy that is taped to the front! 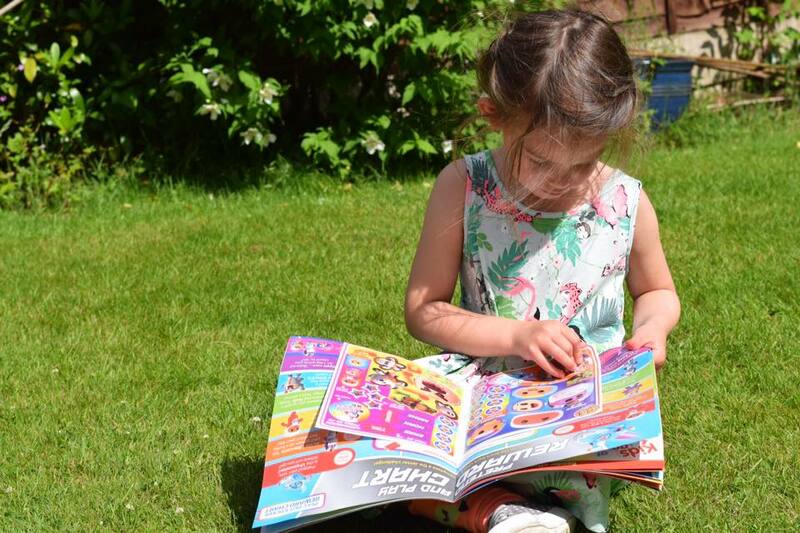 Today another fabulous Cbeebies show has it's own magazine out in the shops an I can already tell it's going to be a firm favourite! In the magazine you can meet the Go Jetters gang an find out all about Xuli, the pilot, Kyan, the gymnast, Lars who can fix anything, Foz, the problem solver and of course Ubercorn who guides the Go Jetters and shares lots of interesting facts! 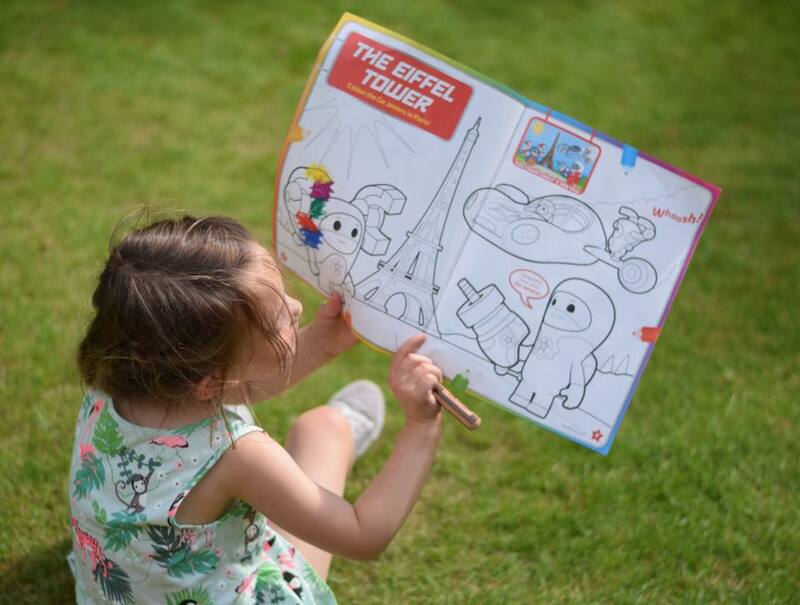 There is even a Blippar app that parents can download to their phone so little ones can get even more fun out of the magazine! The magazine, like the show, is aimed at both boys and girls aged three to five, and is an ideal way for little ones to learn about geography and famous landmarks as it introduces children to places they may not have experienced before. Issue one is out today (Wednesay 28th June) priced at just £2.99 and is packed full of fun, including an exciting free Vroomster launcher toy plus Xuli figurine, a funky Ubercorn workbook, a colourful Go Jetters poster and sticker reward chart and much more! famous landmarks all over the world. 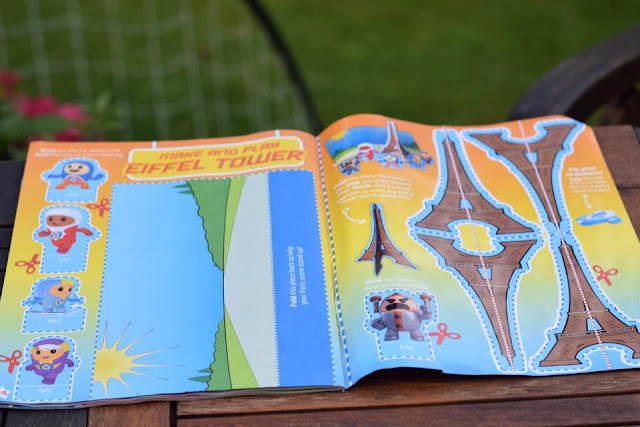 imaginations so they can learn about geography in a way that is gripping and meaningful to them. 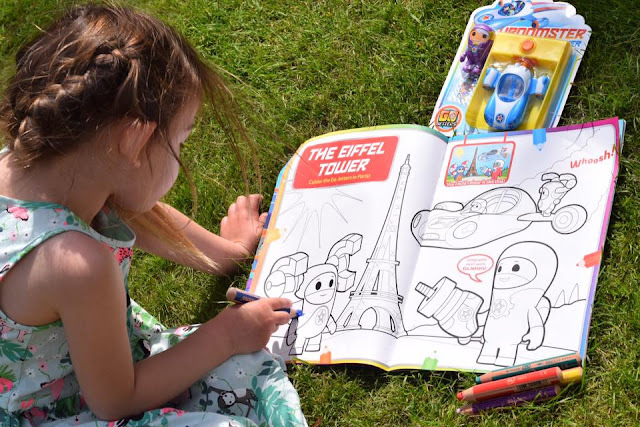 The editorial sparks children’s curiosity and encourages them to ask questions and have conversations about places. 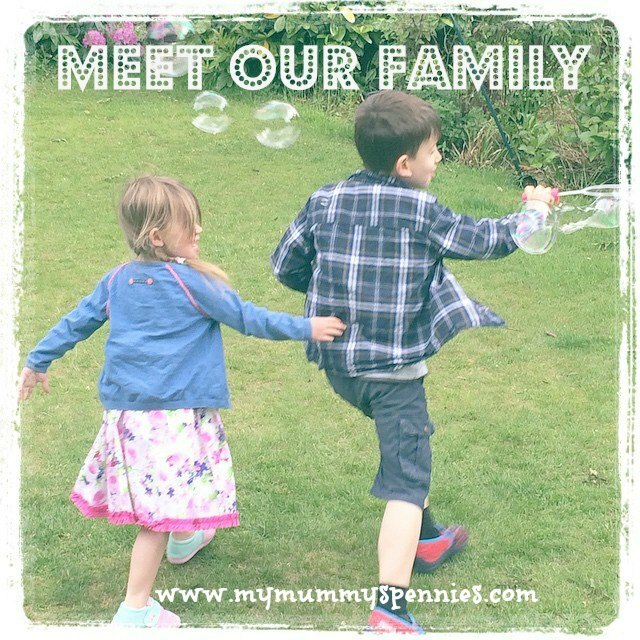 It provides opportunities for them to discover more about where they live as well as places far away. 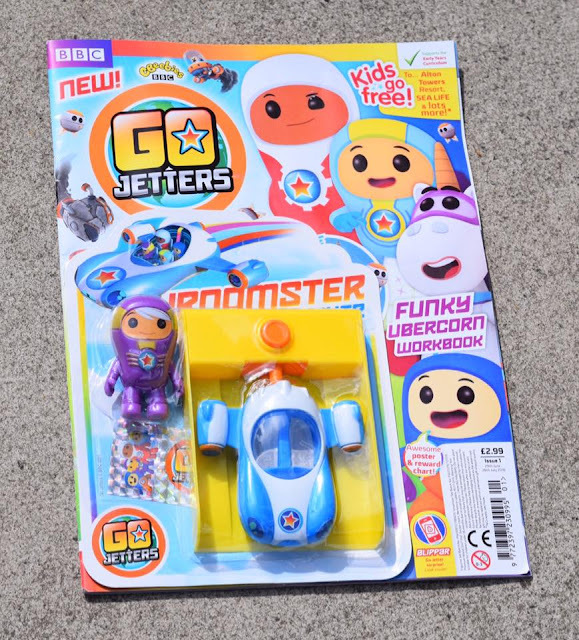 There’s plenty of humour with Grandmaster Glitch, plus incredible facts to learn from disco-dancing Ubercorn along with thrilling Go Jetter adventures for our readers to enjoy. 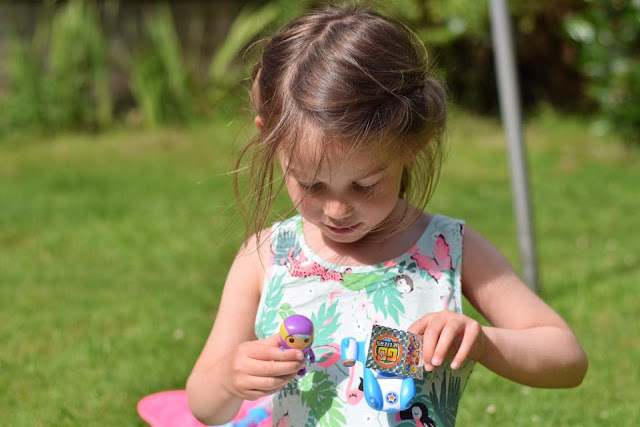 The gifts include the most amazing vehicles, awesome gadgets as well as fun toy figurines to play with! 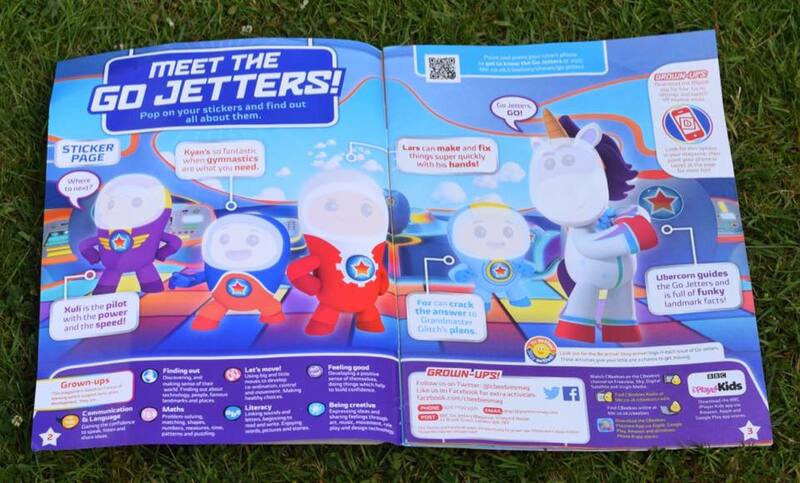 Go Jetters magazine really is a global adventure for little learners! 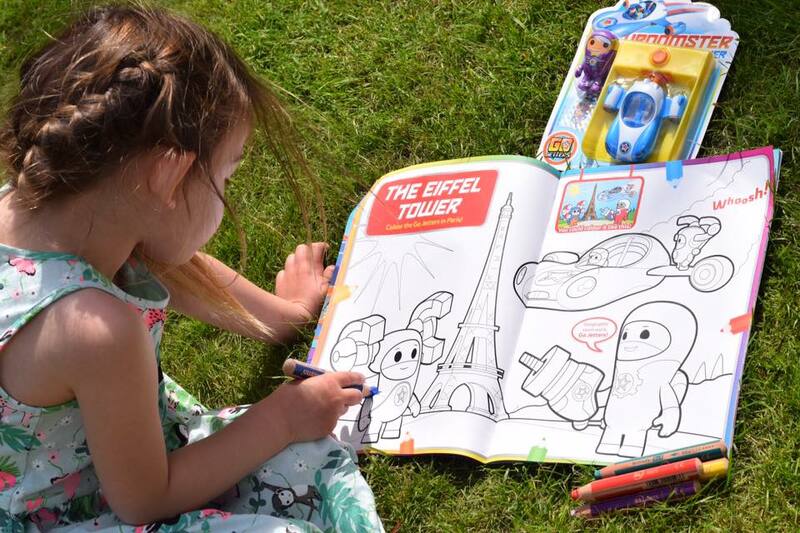 Elizabeth enjoyed colouring, stickering, spotting the difference, reading, problem solving and of course leaning lots of interesting facts about landmarks around the world, but her favourite part was definitely making her very own Eiffel Tower to fly her Vroomster around! 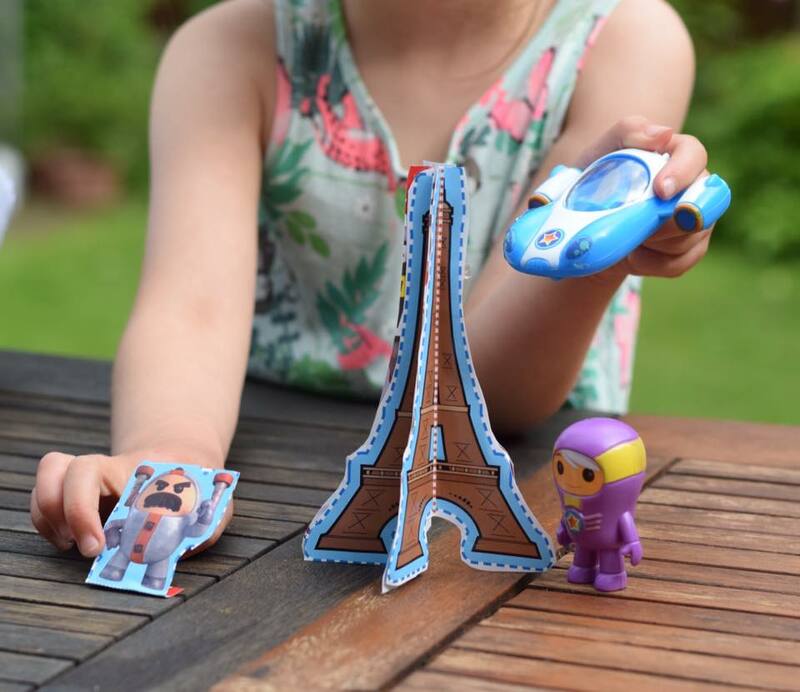 It was a simple but engaging craft activity that kept her focus for at least fifteen minutes, she then used the free Vroomster and Xuli toys along with her paper cut outs to become involved in imaginative play, chatting to herself all about Niagara Falls and the Eiffel Tower! 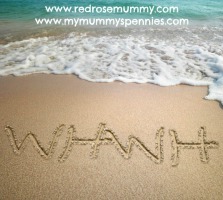 I'd love to know all about the adventures she was having! 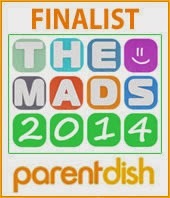 As if that isn't enough value packed in to one magazine, there is a final treat in store! 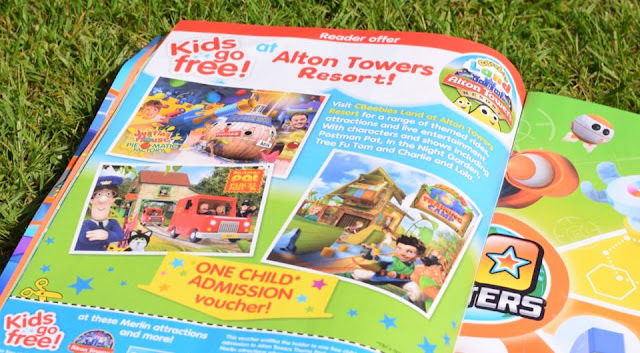 Inside the magazine is an exclusive voucher for one free child admission to Alton Towers, Sealife, Madame Tussauds, Coca Cola London eye and other Merlin attractions. See voucher on page 16 for more details and full terms and conditions! 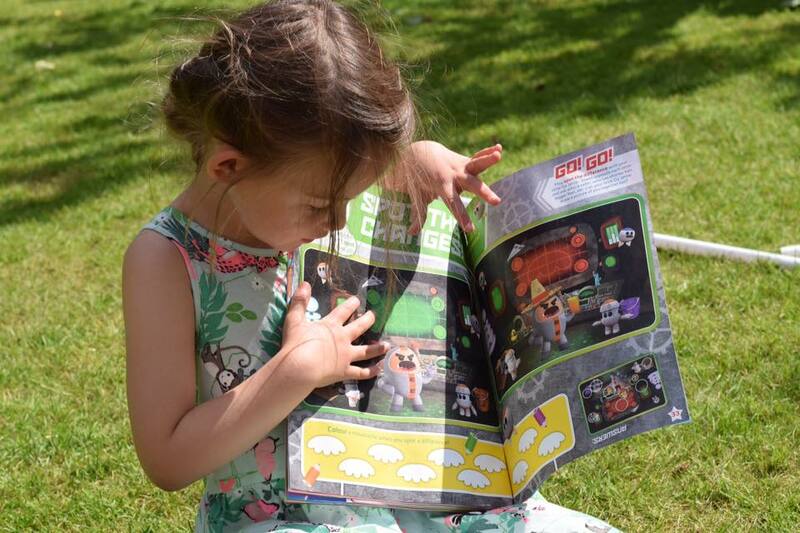 We were sent the magazine for the purposes of this review.